Weiyao Lin received his B.S. degree and M.E. degree from Shanghai Jiao Tong University in 2003 and 2005, respectively, and Ph.D. degree from University of Washington, Seattle in 2010, all in electrical engineering. 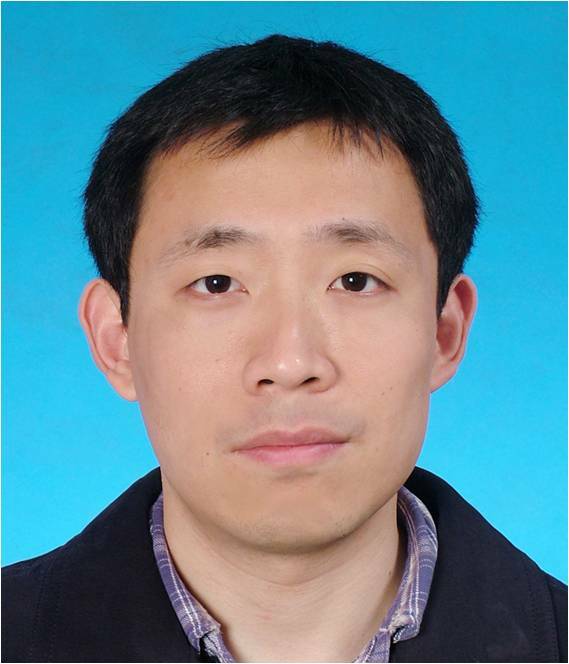 His Ph.D advisor is Prof. Ming-Ting Sun, and his co-advisors are Prof. Radha Poovendran and Dr. Zhengyou Zhang. He also worked as research interns at Motorola Inc., RealNetworks, and Thomson Technology during 2006-2010, respectively. Since 2010, he joined the Department of Electronic Engineering, Shanghai Jiao Tong University. Currently, he is a professor at Shanghai Jiao Tong University. Dr. Lin's publications and citations on Google Scholar can be found here. [2019/01] NEW! We release the ROAD & DukeMTMC group datasets for group re-identification! [2019/01] NEW! "The 1st International Workshop on Big Surveillance Data Analysis and Processing (in conjunction with ICME 2019)" is calling for papers. [2017/12] Master student in our lab Yihao Zhang won the Excellent Master Thesis award by Chinese Institute of Electronics. Congratulations!